Thank you for making a gift to Arkansas Advocates today! Yes! Sign me up as a Monthly Donor! Or complete this form and mail to us with your information! People frequently make a one-time donation to a cause that is of personal significance to them. For many AACF donors, our efforts have played an important role in their lives or the lives of a loved one. 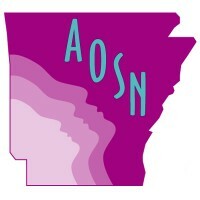 Others simply wish to support the research, advocacy, and resources that impact Arkansas’s children and families. We invite you to consider making a one-time gift to AACF. Whether large or small, you can rest assured that your investment in Arkansas Advocates for Children and Families is a wise one. AACF’s Giving Circle is made up of individual supporters who pledge unrestricted gifts of at least $1,000 annually. These gifts make a huge difference in our ability to prepare for and respond to things that happen during and between legislative sessions, and give us the peace of mind that comes with knowing longer term projects may be undertaken. Giving Circle membership comes with its benefits, too. Learn about the Giving Circle membership levels and their benefits. Ask your employer if they will match your donation. Buy tickets or make a contribution to our Soup Sunday fundraisers in Little Rock or Northwest Arkansas. Contact your attorney and consider making a planned gift or bequest. Donate in-kind products and services. 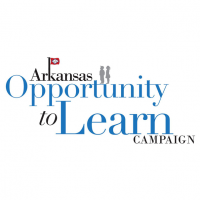 Arkansas Advocates will provide you with regular electronic newsletters and legislative updates based on your individual profile. If you would like to receive these updates, join our e-newsletter list. 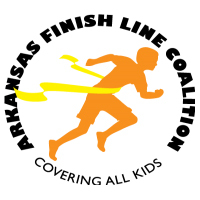 Thank you for supporting a great cause, investing in kids, and helping make Arkansas’ future even brighter! 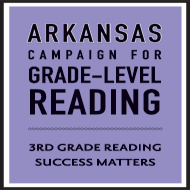 Arkansas Advocates for Children and Families is a 501(c)3 nonprofit organization. Donations made to AACF are tax deductible to the full extent allowed by law.